Celebrate Riesling with top Producers & Experts from around the World! Chateau Ste. Michelle of Washington state and Dr. Loosen estate of Germany will host the fifth Riesling Rendezvous July 17-19, 2016 at Chateau Ste. Michelle and Bell Harbor International Conference Center in Seattle. 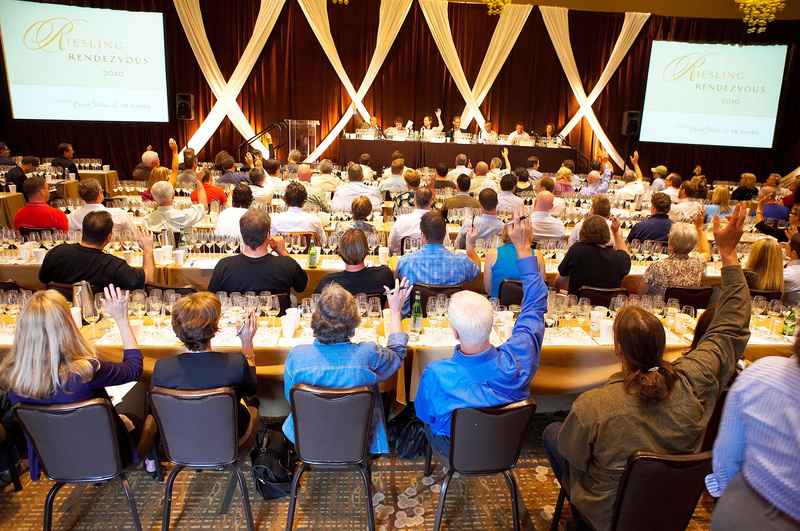 The event brings together leading experts and producers to explore the versatility of Rieslings from around the world, discuss issues and opportunities surrounding the advancement of Riesling, and forge alliances among producers and Riesling enthusiasts. 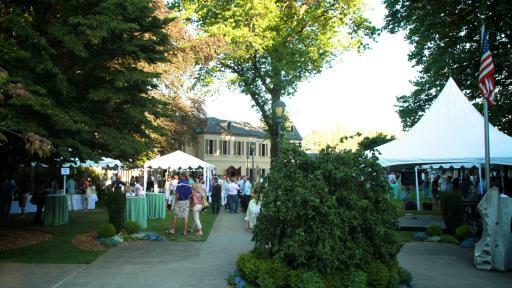 Sunday, July 17 - GRAND TASTING at Chateau Ste. Michelle, Woodinville, Washington 4-8 pm VIP, 5-8 pm General Admission. 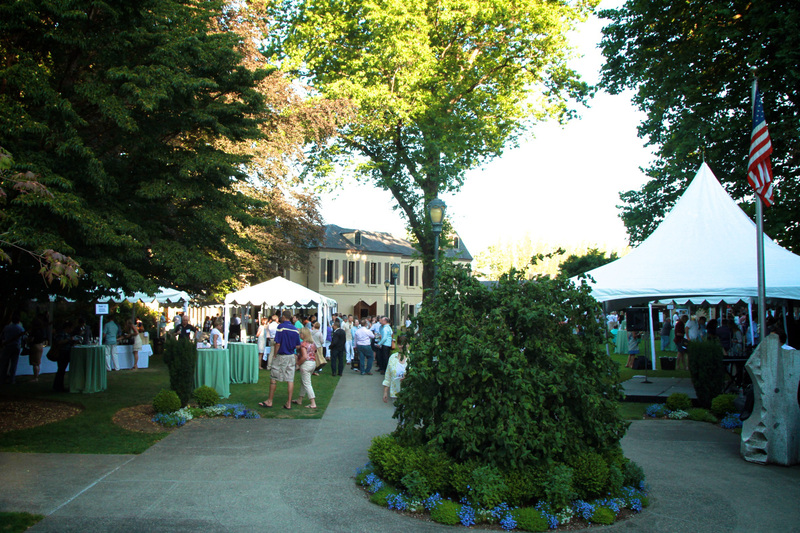 Sample the finest Rieslings from around the globe, mingle with winemakers, savor Riesling friendly cuisine by several of Seattle’s popular food trucks and enjoy live music on the picturesque grounds of Chateau Ste. Michelle. 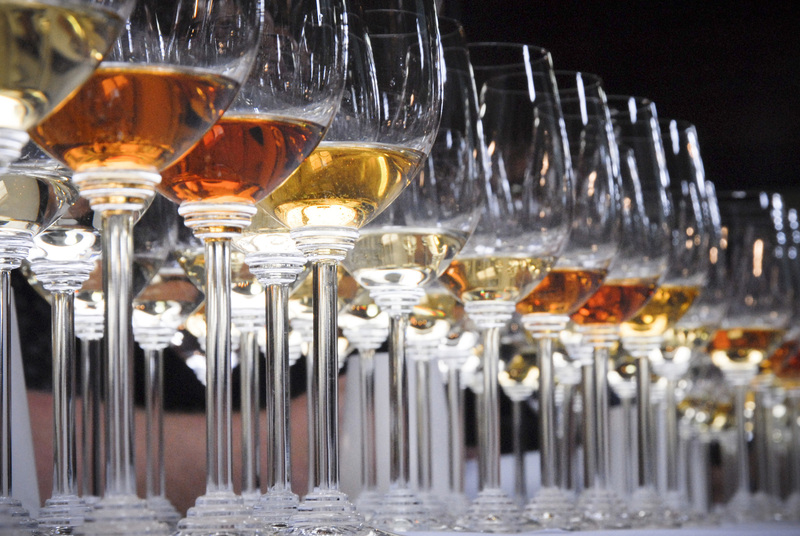 BLIND TASTINGS explore Riesling styles, from powerful dry wines of Austria, Alsace and Australia to the elegant German variations and flavorful interpretations from North America. 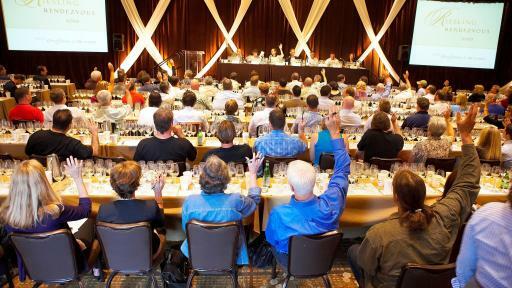 The blind tastings will be moderated by Ray Isle, Executive Wine Editor, Food & Wine and Joshua Greene, Editor, Wine & Spirits. Winemakers Only Roundtable: Is global warming real? Winemakers share the truth about climate change from personal experience. More than a decade ago, Chateau Ste. Michelle teamed up with Ernst Loosen to collaborate on Eroica Riesling, an ultra-premium Washington Riesling. Riesling Rendezvous was born out of this special partnership’s commitment to promote the extraordinary nature of Riesling. 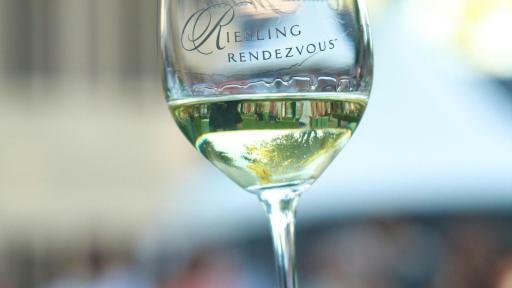 Riesling Rendezvous is a member of the Riesling Coalition that brings events to North America, Australia and Germany on a rotating basis. Founded in 1934, Chateau Ste. Michelle pioneered vinifera grape growing in Washington state and has been producing classic European varietal wines under the Ste. Michelle label since 1967. The winery combines an ongoing dedication to research with a commitment to classic winemaking traditions. The winery owns 3,500 acres of vineyards in the Columbia Valley of eastern Washington, including Canoe Ridge Estate and Cold Creek, which are LIVE and Salmon Safe certified. Chateau Ste. Michelle enjoys winemaking partnerships with two of the world’s most distinguished vintners. Col Solare is an alliance with Tuscany’s Piero Antinori and Eroica Riesling is a partnership with the Mosel’s Ernst Loosen. Chateau Ste. Michelle has been a champion of Riesling for more than 45 years and was among the first to plant Riesling in Washington state. Ste. Michelle was catapulted into the national spotlight when its 1972 Johannisberg Riesling won the now-famous blind tasting of nineteen White Rieslings sponsored by the Los Angeles Times. The Dr. Loosen estate has a 200-year tradition of producing Riesling in Germany’s Mosel region. With his modern world view and his traditional approach to winemaking, Ernst Loosen strives to produce wines that unmistakably express the character of Riesling and of the vineyards where they are grown. Decanter magazine named Ernst Loosen 2005 “Man of the Year” for his perseverance in promoting and producing great Rieslings around the world. Riesling Rendezvous thanks its sponsors: Wine Australia, Alsace Wines, Idaho Wine Commission, Oregon Riesling Producers (Alexana, Argyle, Brandborg Vineyards and Winery, Brooks Wines, Chehalem, Elk Cove Vineyards), Great Northwest Wine, Beecher’s, Fromagerie du Prebytère, and Kaeskuche. 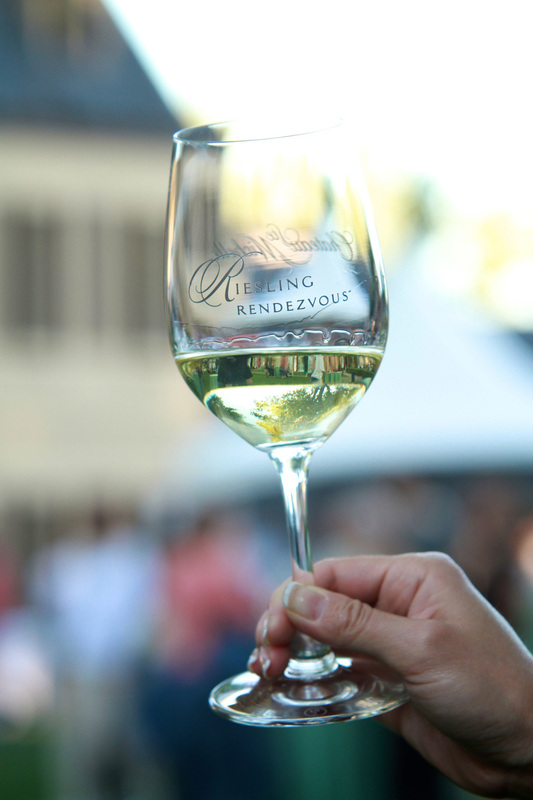 View complete Riesling Rendezvous Program Schedule. 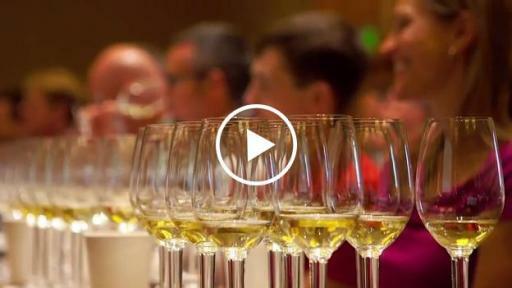 View Riesling Rendezvous VIDEO: https://youtu.be/rcv7JzVszw0 . 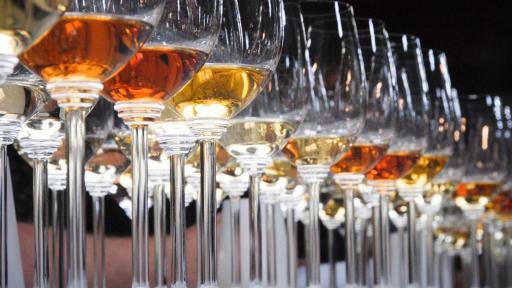 For more information, visit rieslingrendezvous.com. Riesling Rendezvous is a registered trademark of Ste. Michelle Wine Estates Ltd.